advertiser? You can login here. Not yet an AppVantages advertiser? 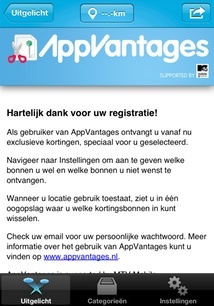 Fill in your details below and get instant access to the AppVantages CMS. 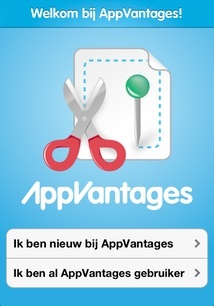 Your digital wallet for coupons, tickets and loyalty cards. 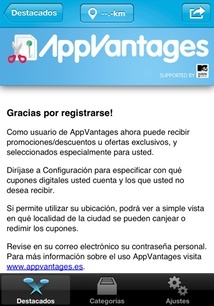 With the arrival of AppVantages you can now receive digital coupons and always carry them with you in your smartphone.